Infuse a floral flavor into your Tito's Handmade Vodka with a handful of petals. 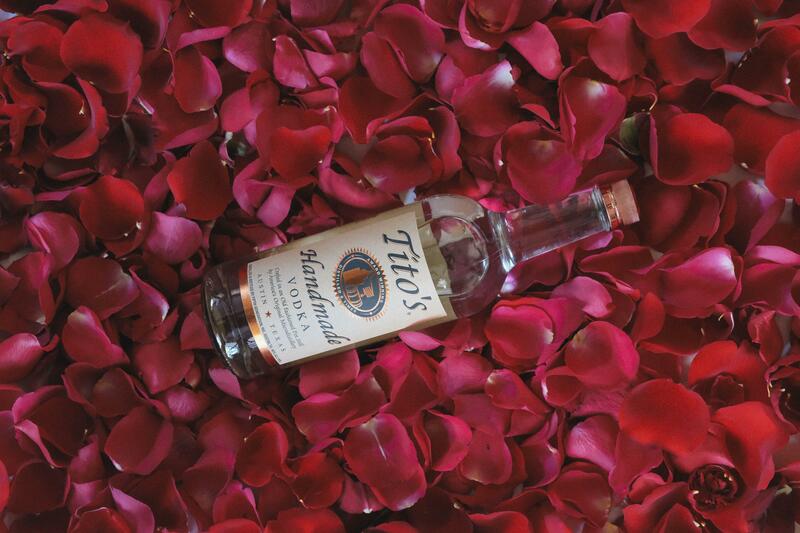 Drop rose petals into a bottle of Tito’s Handmade Vodka. Let sit in a cool dark place for 3-5 days, shake daily. Strain when the infusion has reached the desired flavor (and color).